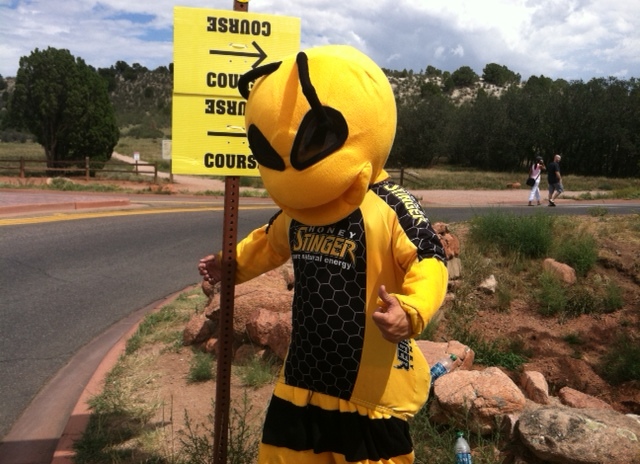 It’s not often you get to experience world class cycling like we do when the USA Pro Challenge is going on. 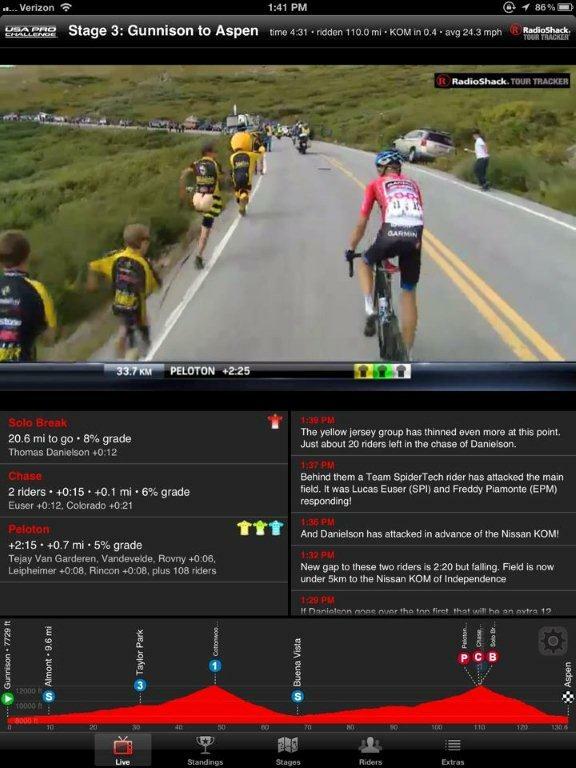 Racers you normally would only see on TV riding the Col’s in Europe with somewhat ease, are now in your back yard. For us at Honey Stinger, this is like a week long Super Bowl with seats on the 50, or sitting behind the dugout for every World Series. Once again, huge thanks to all the fans who made the race so special for all of us, and of course the race organizers for putting it on again! 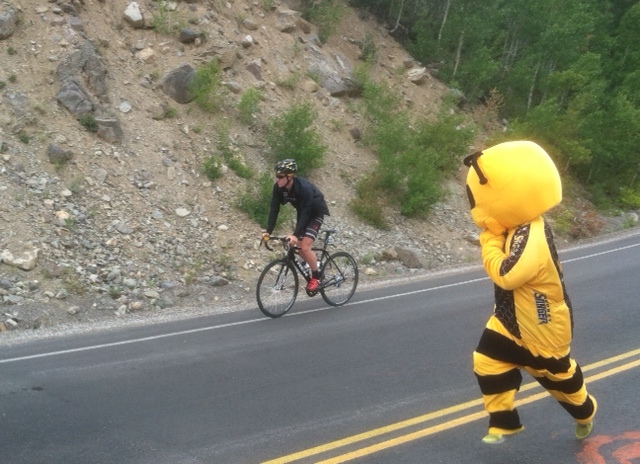 Below we shared some of out favorite Buzz moments from the USA Pro Challenge. 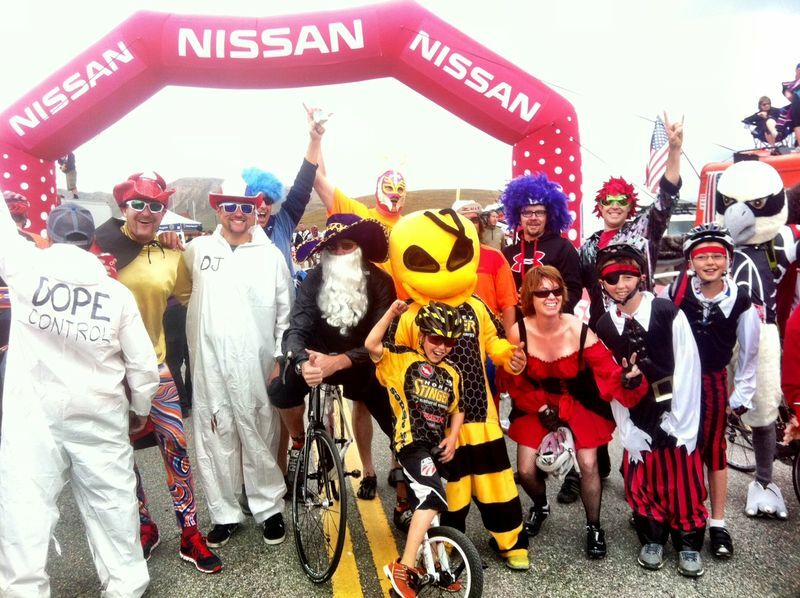 This entry was posted in Company News, Uncategorized and tagged Buzz the Bee, USA Pro Cycling Challenge. Bookmark the permalink.